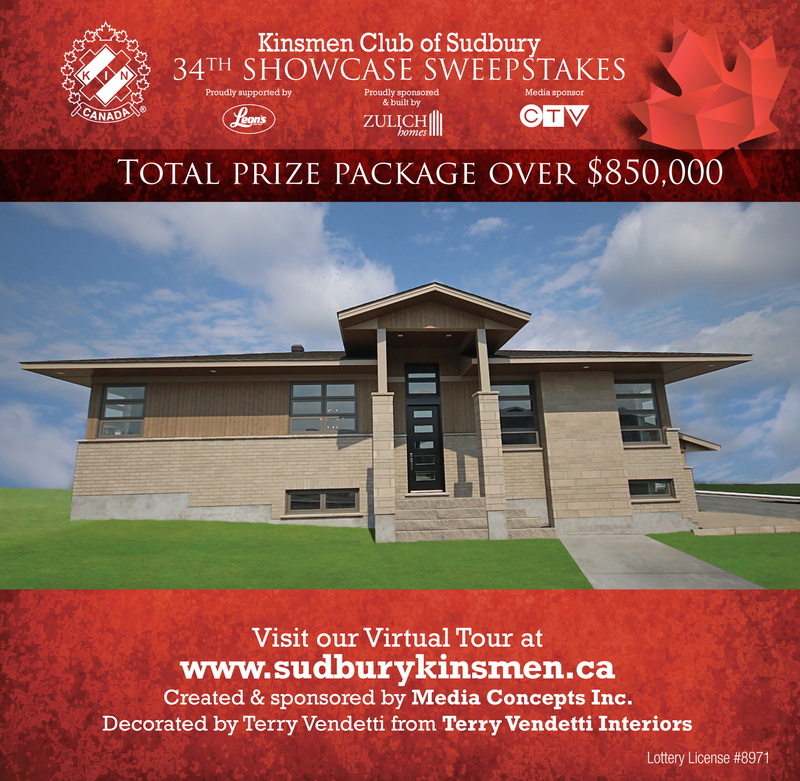 Kinsmen House – Media Concepts Inc.
We are proud to be sponsors of the Kinsmen Club of Sudbury 34th Showcase Sweepstakes. Every year we donate the Virtual Tour portion of the website. We have partnered with the Kinsmen since 2002.